Music /Call switching, freely and relaxed. 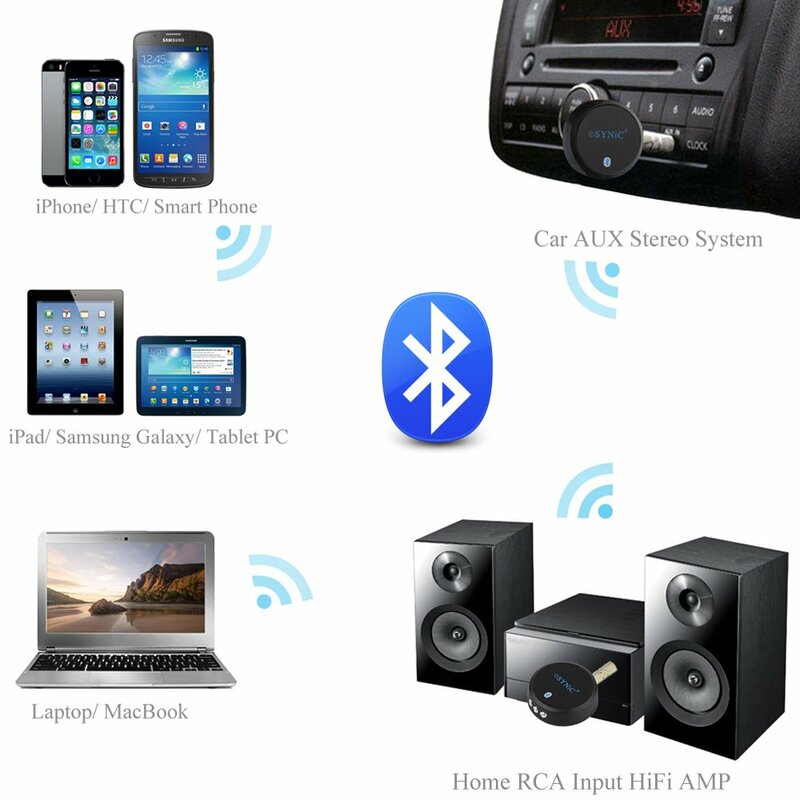 Enable your car stereo system or Home Hifi AV/ AMP Bluetooth Compatible. Support digital products using Bluetooth, such as iPad, iPod touch, iPhone, Bluetooth cell phone, Bluetooth PC, PSP. Comes with AV and 3.5mm AUX Audio cable, work with more Audio device. 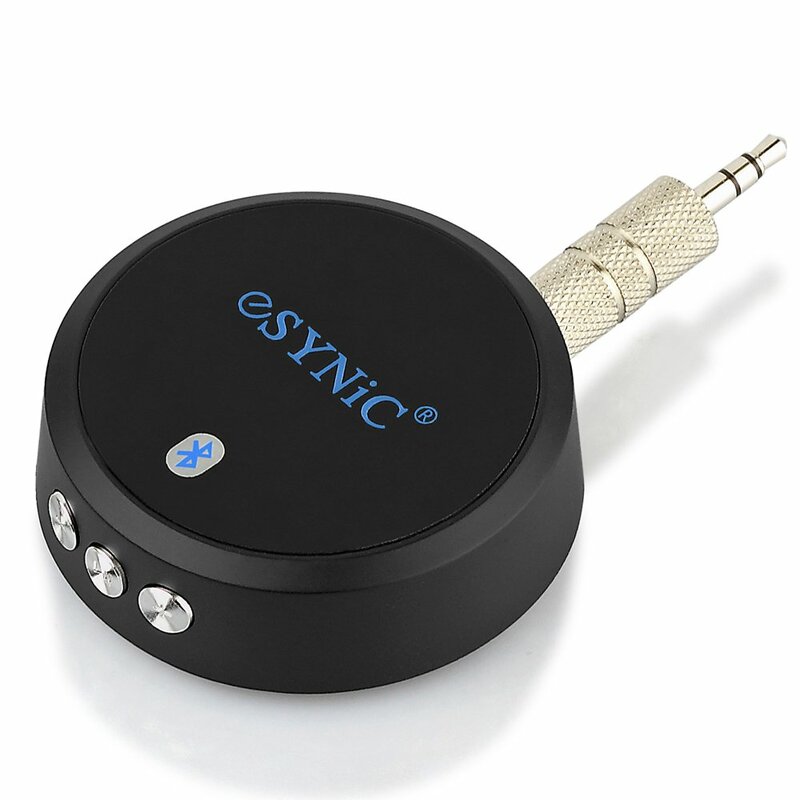 Support A2DP , compatible with all devices enabled with A2DP stereo Bluetooth. 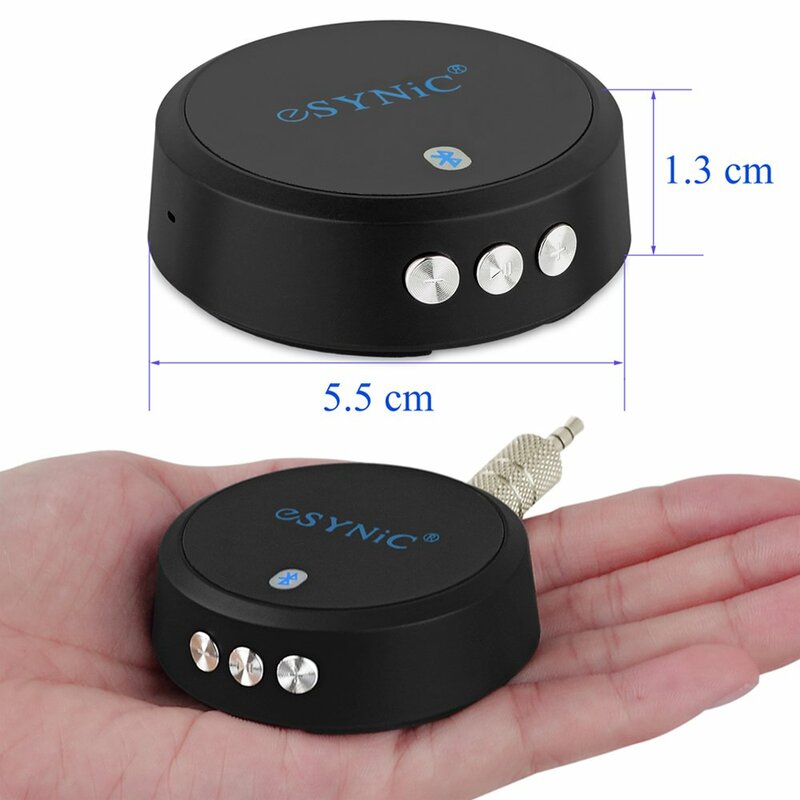 Connects it to your car AUX port or Home AV surrounding system via the 3.5mm Audio Cable or the 3.5mm Connector. Find it on the Bluetooth List of your Phone. Enter the code: 0000 and connect it. Successful parting, play music or Call freely without wires.